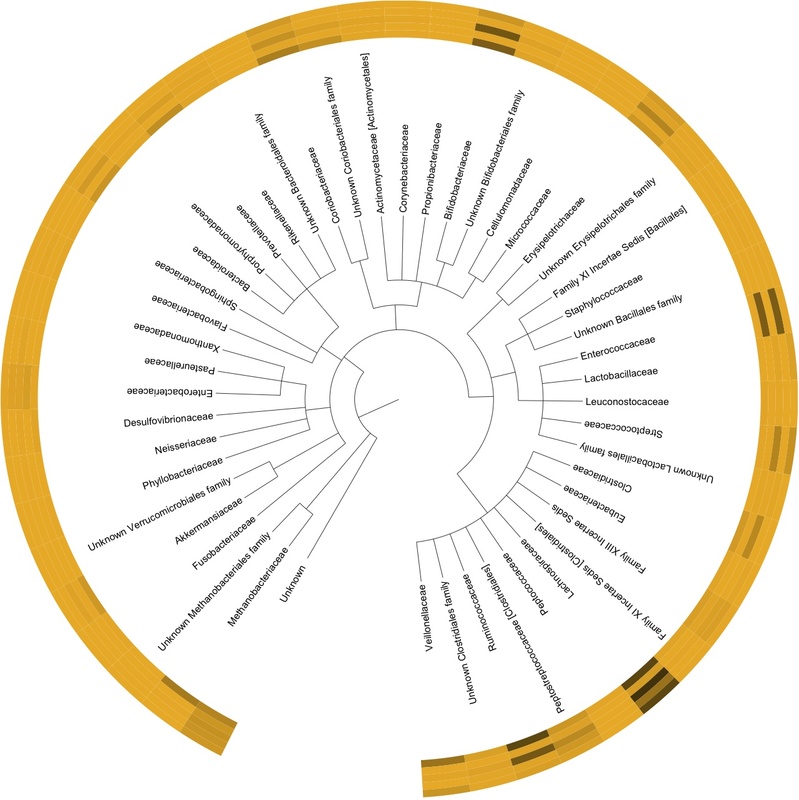 PHYLOmap utilises interactive Tree of Life (iTOL) API for drawing heatmaps with phylogenetic trees for abundance tables generated from the frequently used taxonomic profiling software (such as CREST, RDP, MEGAN, MetaPhlan, USEARCH, VSEARCH, QIIME, and AmpliconNoise) in metagenomic surveys. 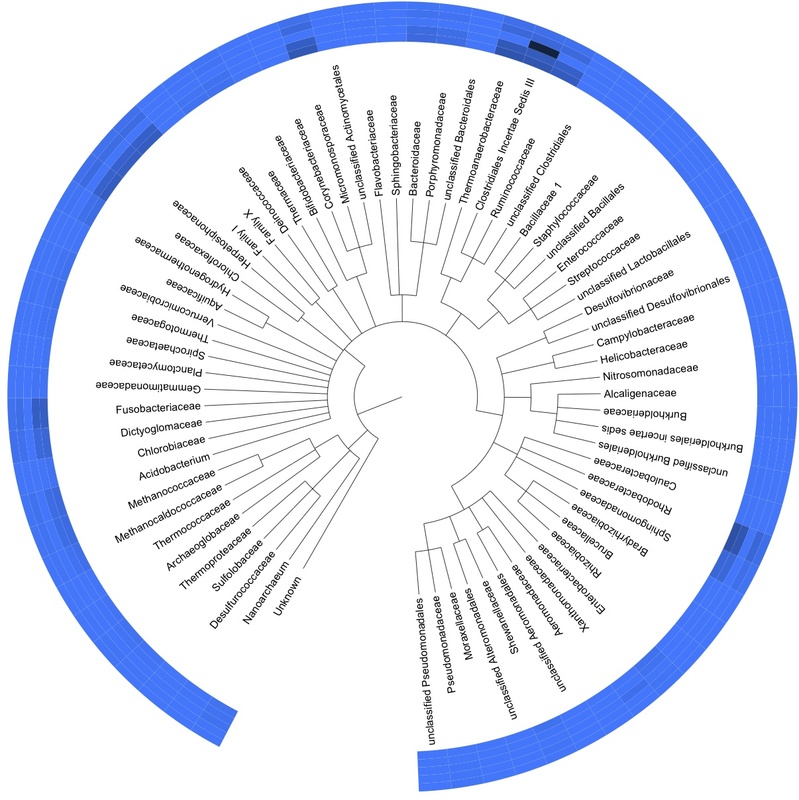 The iTOL's website allows functionality for the display and manipulation of phylogenetic trees in the Newick format. 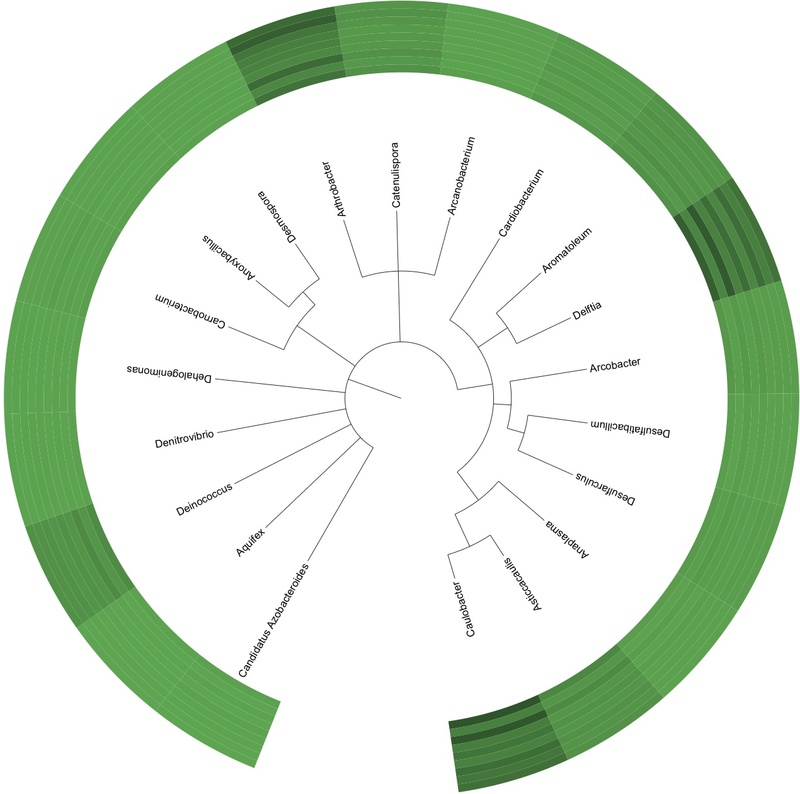 It offers standard and circular tree representation, several functions on the website that allow datasets to be uploaded (using http://itol.embl.de/batch_uploader.cgi with a standard POST request) with their corresponding trees, and the ability to customise the tree displays in different ways. 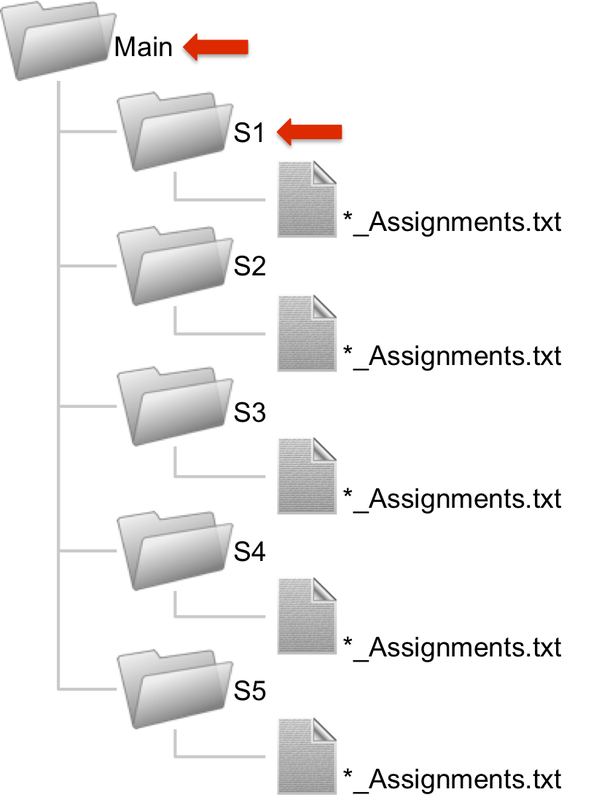 Each tree display can then be exported (using http://itol.embl.de/batch_downloader.cgi with POST or GET request) to several graphical formats, both bitmap and vector based. Moreover, by parametrisation of the web request, the exported tree displays can be modified to exclude user-selected leaf nodes and to collapse internal nodes. 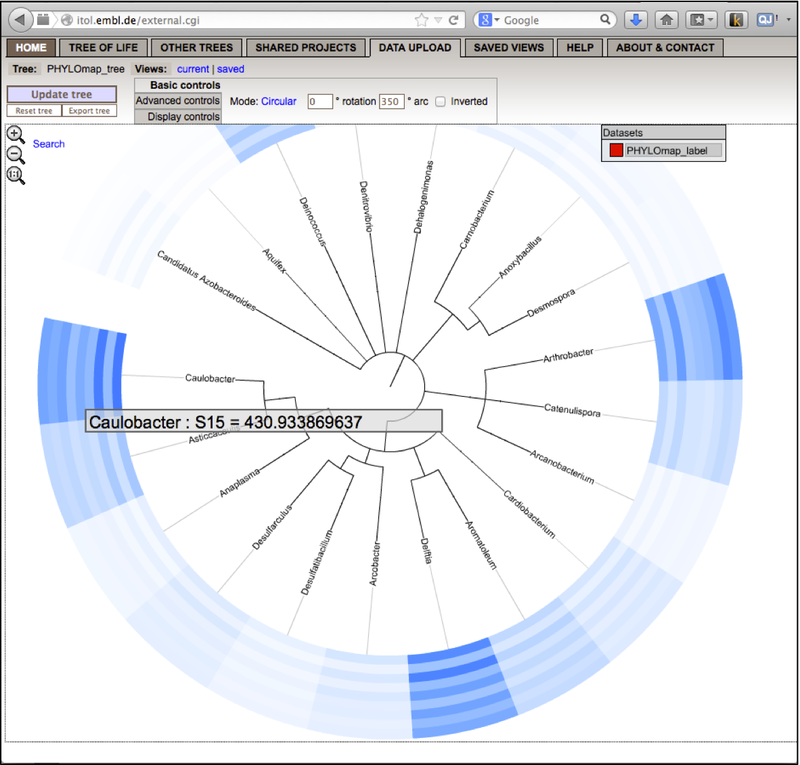 An important feature of the website is a tree generator based on NCBI taxonomy (http://itol.embl.de/other_trees.shtml) through which generation of complete sub-trees for user-provided list of NCBI’s taxonomy IDs or scientific names is made possible. Thus, PHYLOmap takes an abundance table with an optional tree, processes the data on iTOL, downloads the visualisation to the local computer, and all this is accomplished using one command-line instruction. This work is funded by TSB-funded collaboration with Unilever, Development of instrumental and bioinformatic pipelines to accelerate commercial applications of metagenomics approaches. 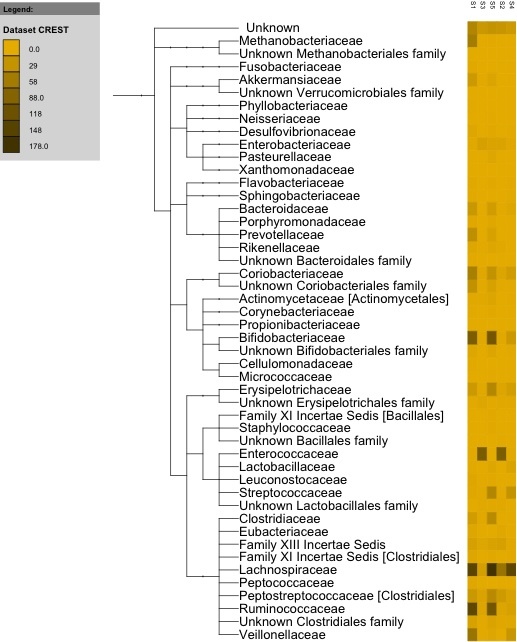 Umer's work is supported by NERC IRF NE/L011956/1, Undestanding microbial communities through in situ environmental 'omic data synthesis. By pasting the URL (http://itol.embl.de/external.cgi?tree=1302096432628013960722840&restore_saved=1) generated by PHYLOmap in the web browser, the tree can be manipulated interactively on iTOL's website. For example, the interface given below is the typical iTOL's user interface displaying the tree we just generated. One can move/pan the tree, zoom in to get a closer view at a specific part of the heatmap, to display the abundance count and the sample it is from on a mouse-over event, show/hide leaf nodes, prune/collapse/rotate the branches/clades, and change tree display options. Furthermore, the saved views can be shared with other users by simply passing on the generated URL which is kept on the website for a limited period of time. There are some software that do not support NCBI taxonomy, for example, CREST and RDP classifiers. These are widely used bioinformatic programs that perform taxonomic classification of 16S/18S rRNA gene sequences. 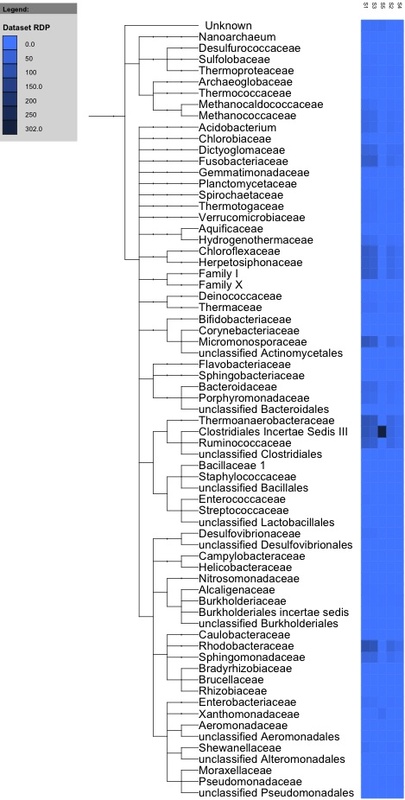 Instead of using NCBI taxonomy, they use a more controlled and error-fixed taxonomy (SilvaMod, Greengenes), sometimes with groups that are not in NCBI. 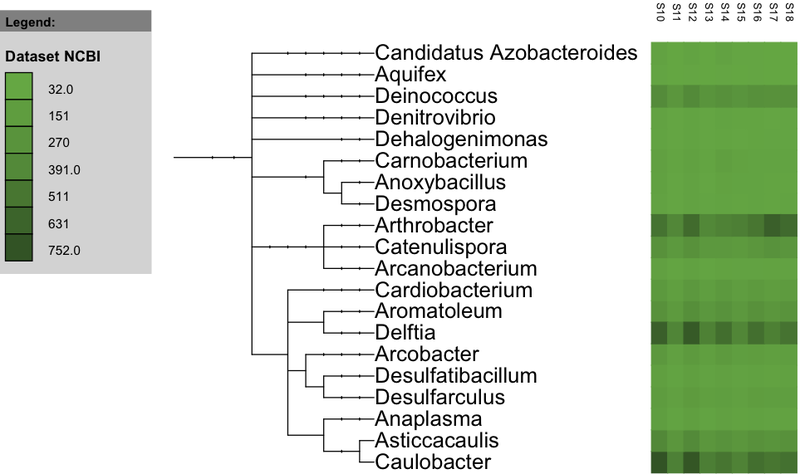 We can still use them with PHYLOmap by generating the tree in the Newick format from taxonomic paths stored in the assignment files returned from such software, and then providing the tree as an input to the program using -r switch. The bash one-liner generates a test.csv file in each subfolder, which is then used in the second command to collate the results together to produce collated.csv. How is the tree generated then? We'll use align_seq.py to align the OTU sequences against a reference alignment. In QIIME, this reference alignment is core_set_aligned.fasta.imputed and QIIME already knows where it is. The following is done using PyNAST, though the multiple sequence alignment can also be obtained with MUSCLE and Infernal using the same program. $ python ~/bin/PHYLOmap.py -i table.csv -o test -s -w 15 -l NCBI -t NCBI_tree --font_size 20 --line_width 1 --scale_factor 0.2 -x "#00A849" -y "#008A3C" -z "#005223"
$ python ~/bin/PHYLOmap.py -i collated.csv -o collated collated.nwk --font_size 20 --line_width 1 -s -w 15 -l RDP -t RDP_tree -r collated.nwk --display_mode normal --font_size 20 --line_width 1 --scale_factor 0.1 -x "#0078FF" -y "#003E85" -z "#001C3B"
$ python ~/bin/PHYLOmap.py -i collated.csv -o collated -s -w 15 -l RDP -t RDP_tree -r collated.nwk --font_size 20 --line_width 1 --scale_factor 0.2 -x "#0078FF" -y "#003E85" -z "#001C3B"
$ python ~/bin/PHYLOmap.py -i collated.csv -o collated -s -w 15 -l CREST -t CREST_tree -r collated.nwk --display_mode normal --font_size 20 --line_width 1 --scale_factor 0.1 -x "#FAAB00" -y "#916300" -z "#452F00"
$ python ~/bin/PHYLOmap.py -i collated.csv -o collated -s -w 15 -l CREST -t CREST_tree -r collated.nwk --font_size 20 --line_width 1 --scale_factor 0.2 -x "#FAAB00" -y "#916300" -z "#452F00"
$ python ~/bin/PHYLOmap.py -s -i otu_table.csv -o OTUS -w 20 -l OTUS -t OTUS_tree -r otus.nwk --display_mode normal --font_size 20 --line_width 1 --scale_factor 0.1 -x "#FAAB00" -y "#916300" -z "#452F00"